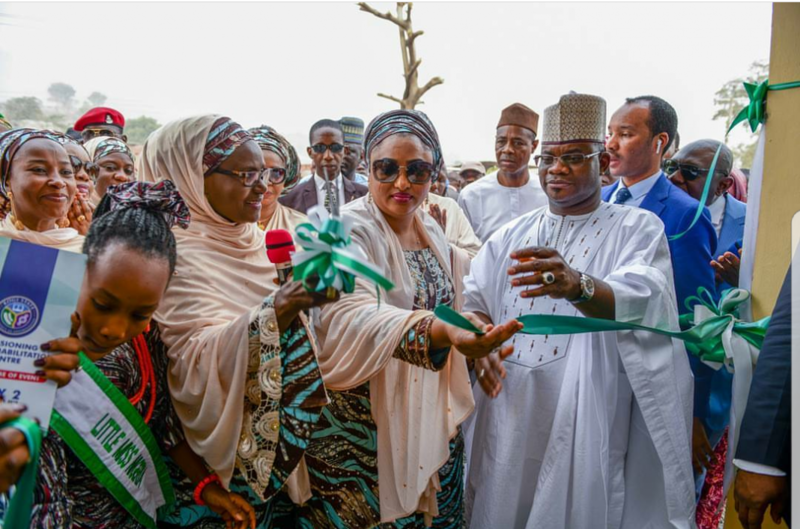 President Muhammadu Buhari’s wife, Aisha, on Wednesday inaugurated the Kogi Drug Rehabilitation and Resource Centre, Lokoja which was established to help victims of drug abuse. 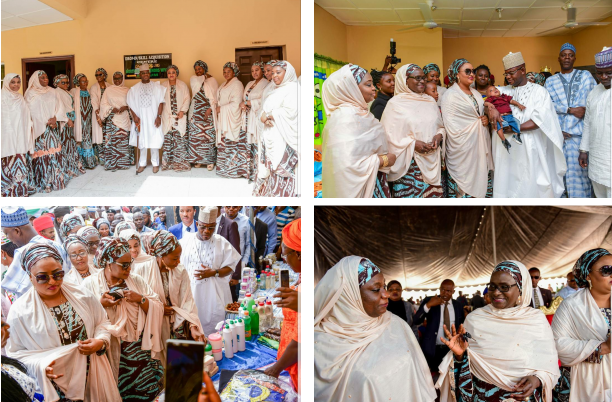 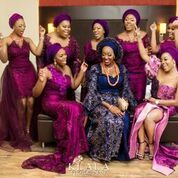 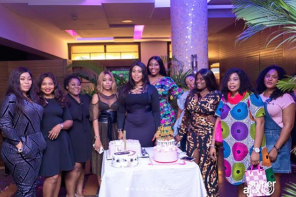 The News Agency of Nigeria (NAN) reports that the centre, located in Lokoja, was inaugurated on her behalf by Hajia Adeiza Abubakar, wife of the Bauchi Governor, who is the Chairperson of the Northern Governors’ Wives Forum (NGWF). 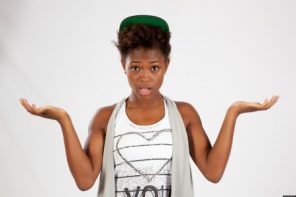 You want to kill me abi?